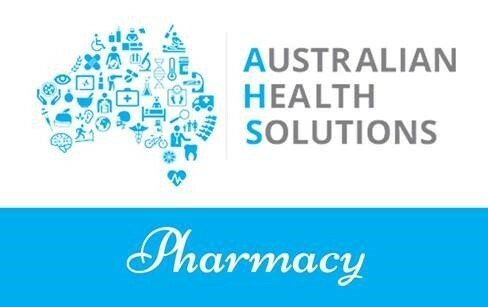 Moreland Zebras presents AUSTRALIAN HEALTH SOLUTIONS PHARMACY another quality sponsor of the mighty Zebras. These pharmacies are unique in that they house a fully equipped laboratory giving our customers flexibility on specialized medications. 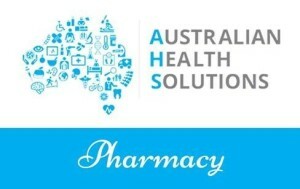 Adam, our Coburg Pharmacy Manager is not only a pharmacist but is a fully qualified Naturopath, Adam is a very compassionate and caring health care professional who extends his understanding and thrives in achieving the best possible outcome for every individual to achieve the best possible health care. 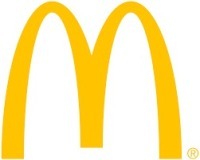 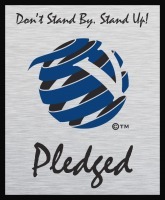 Be sure to present your Moreland Zebras Membership Card for your Club Discount!